I appreciate everything this program has done for me. The four star is for the entire program as a whole, however the same cannot be said for the mobile programs. 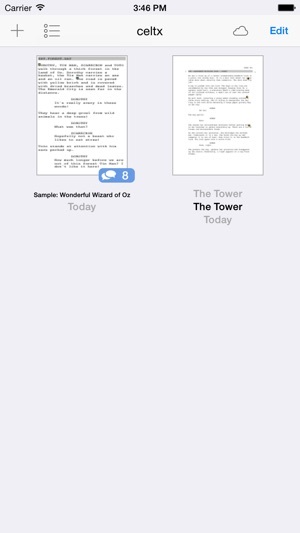 For one there isn’t an app that includes all of them in one thing, and for some reason they had a feature that includes novels which is only shown in the “desktop” version but seldom mentioned in the mobile program. Some controls for it can be finicky and can get you into some trouble if you’re not careful enough. Worst of all if you’re not careful with this, you could lose a significant amount of progress in a short amount of time. I feel like that these apps are poorly managed as they are not properly adapted to the latest version seen in the “desktop” variation. Don’t get me wrong, I really love this program, this has gotten me through high school and into a lot of things including a self publishing business using Celtx as a whole. 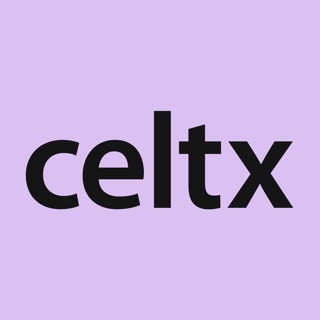 If you love Celtx as a whole too, you’re better off saving the painful hassles by just getting a laptop fitted for Celtx. Wow, so rad, so convenient! I can’t say enough praise for this app. I can finally write entire screenplays and shorts without lugging around another electronic device. I write on my mobile phone. So easy to edit as well. Much of the UI is intuitive and streamlined. Five stars is not enough! 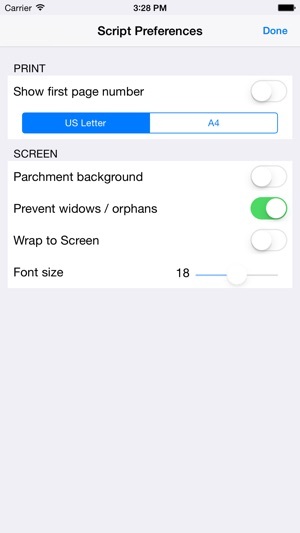 All aspiring writers can pick up this app and start writing in their free time. On the train, bus, or ride share cab... On your couch at home waiting for your date to pick you up... At the DMV, doctor’s office, or dentist’s office. 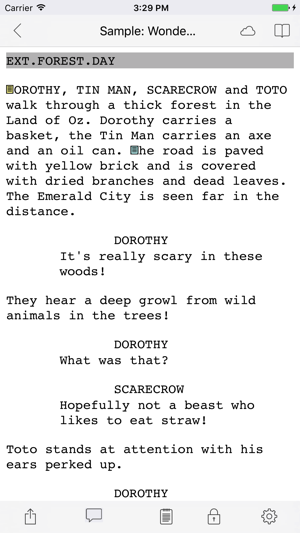 Anytime you have more than 5 minutes to spare you can write a page of that screenplay you’ve been putting off. The possibilities are endless. You might be surprised where writing can take a person. Try it out for yourself. When you make it to the big time, don’t forget which app got you moving and shaking again. Cheers. Peace, health, and happiness for all. ANM. 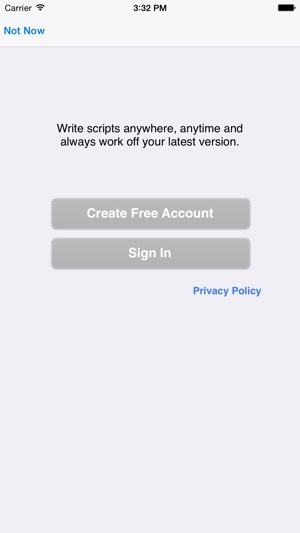 I love this app- it's easy to use, has reasonably good performance, and helps me write scripts anywhere. I think that an interesting feature to include would be another way to organize your scenes. While the drop down menu is incredibly helpful, and I especially love the ability to reorder scene easily, I often find it difficult to quickly find the scene I need. I have a lot of plot lines/ideas going at once, and it'd be nice to be able to see that on the go. I was thinking that perhaps color coding would help? 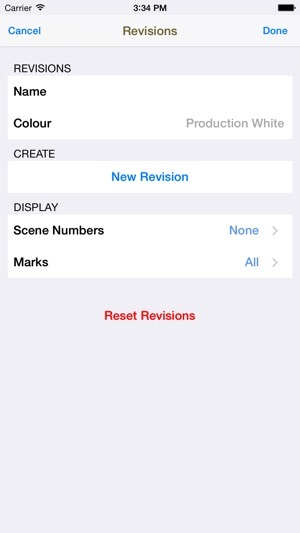 Just for the drop down list of scenes, so that you could assign a color to certain scenes. That way it'd be easier to navigate your story quickly.